Electrical connectors are used to join sections of a circuit. They play a crucial role in the overall working of an electrical component. Thousands of electrical connectors are available and each has its own unique features. They come in all sizes and shapes, from small IC to huge power connectors carrying high currents. With advancements in manufacturing technology, the size of connectors has decreased, while keeping their sturdiness intact. Take for instance pin headers. As the name suggests, these connectors have pin-sized heads and are extensively used in integrated circuit boards. 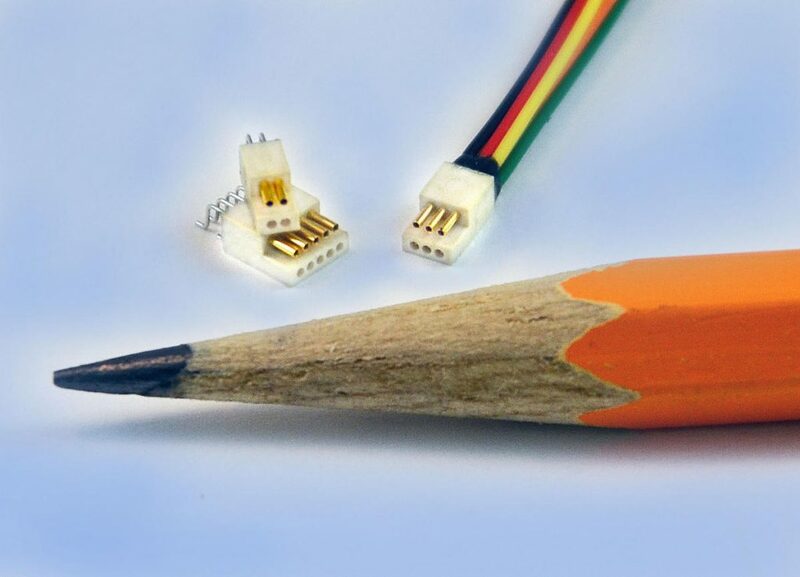 Miniature connectors have made it possible to create smaller circuits and devices. Connectors have also become more robust, being able to withstand extreme environments for a longer period of time without compromising on their efficiency. The use of new materials has improved connector performance and stability, and also increased its longevity. The development of hybrid connectors has made it possible to house elements of both, power and data signals within a single housing, leading to saving of space and increasing efficiency. Contactless connectors have revolutionized the way we connect circuits. They allow the transfer of data signals and power through water, oil and non-metallic barriers without signal loss. They also enable miniaturization and the building of smarter, more efficient devices. Another interesting advancement in connector-manufacturing technology is the development of hermaphrodite connectors. While conventional connectors are of two types, male and female (depending on whether it plugs in or is plugged into), the new genderless connector has both mating surfaces. This feature allows these components to connect with other similar types of surfaces. Understanding the different types of connectors can be overwhelming. Several factors like temperature, pressure and the operating environment can affect their performance. By selecting the correct connector for your specific operation, you can achieve better results. So, before choosing a connector for your electrical circuit or system, here are 10 things you need to know. Not every electrical component is the same. Each has its own specific electrical requirements. Total number of signals (also types; analog, digital or a combination of both), voltages, frequencies and currents will decide the type of connector you require. The combination of signals will determine the connector type and the wiring harness. Also, certain signal combinations cannot be included in the same connector. If your application is dealing with high-frequency signals, you will probably need coaxial connections. Low-frequency analog signals require shielding. Higher currents need larger wires and multiple pins. Your application may be dealing with more than just electrical signals. For example, surgical equipment requires liquid and gas lines. Some devices also require fiber-optic connections. In that case, you will have to create a custom connector design to include the different types of signals. As mentioned earlier, operating conditions can dramatically affect connector operation and if the connector isnâ€™t able to withstand them, it is likely to fail and adversely affect the operation of the device itself. When selecting the right connector, a careful and thorough understanding of the operating conditions is essential. Understand your temperature range. Standard temperature tolerance ranges from 40o F to 200o F. Different connection materials will have varying temperature tolerance ranges. Understanding these ranges when operating the device will help you choose the correct connection material. A similar consideration has to be given to pressure as well. This is probably the most important criterion in selecting the right connector. Current rating is stated in amperes per circuit and is defined as the amount of current that can pass through a connected (mated) terminal, which will increase the temperature by no more than 85o F over ambient (72o F). This current level is then adjusted among the number of circuits in a housing to regulate the amount of heat generated in neighboring terminals. Technological advancements have created increasingly smaller devices and equipment. Computers, that occupied a big room in the earlier days, can now be worn on a personâ€™s wrist. X-ray machines that were permanently housed in an examination room can be moved from one place to another on wheels. This trend towards size reduction has necessitated the use of miniature connections. Most connections on circuits that are housed inside devices (mobile equipment, for example) need small connections because of limitations of space. The size of the wire gauze also needs to be small and varies depending on the installed device and the space available. Be sure about the stud size as that will help you choose the right-sized connector. An important aspect to consider is whether or not your connector supports interoperability. If it does, then how many devices or components does it operate with? So, if the connector is compatible with multiple products from different vendors, it becomes easy for you to use it with the same product from a different brand without any problems. Many connectors operate in extreme mechanical conditions and experience shock, vibrations and extreme temperatures. Under such circumstances, robust strain relief becomes vital in maintaining connector integrity and function. Strain relief is the backshell that protects the fragile part of the connector from forces that operate upon it while using the connector. It provides the extra level of safety in case a terminal or wire becomes displaced due to mechanical forces. In such a case, strain relief prevents the live wire from â€œcontactingâ€ other components. In case a mechanical forces are acting on the connector, it is advisable to buy a connector that has an integrated strain relief that will provide the extra bit of protection and safety. The longevity of a connector is defined by its insertion and removal cycles. This tells you how long your connector will work, as expected. For example, if a connector has an insertion cycle of 300, it means that you can insert (and remove) it 300 times and it will still function properly. After that, the performance and reliability of the connector may not be predictable. Longevity depends on several factors like the wear and tear experienced by the device/component. It is usually much greater in devices like mobile phones, where we plug-in the connector at least once (or twice) daily. Before buying a connector, make sure that it has been approved by relevant agencies for the purpose it is meant for. Most connectors are approved by UL and CSA. UL is a global independent safety science company with over 100 years of expertise and experience in innovating safety solutions in several fields, including electricity. It certifies a range of electrical products, and a UL certification is among the top certifications a product can get. CSA (Canadian Standards Association) is a non-profit association serving the global marketplace. For most electrical components, the CSA US mark qualifies as an alternative to the UL mark. Certain regulatory requirements like Restriction of Hazardous Substances (RoHS) directive should also be fulfilled. If the application is too specific, the problem of availability may arise. 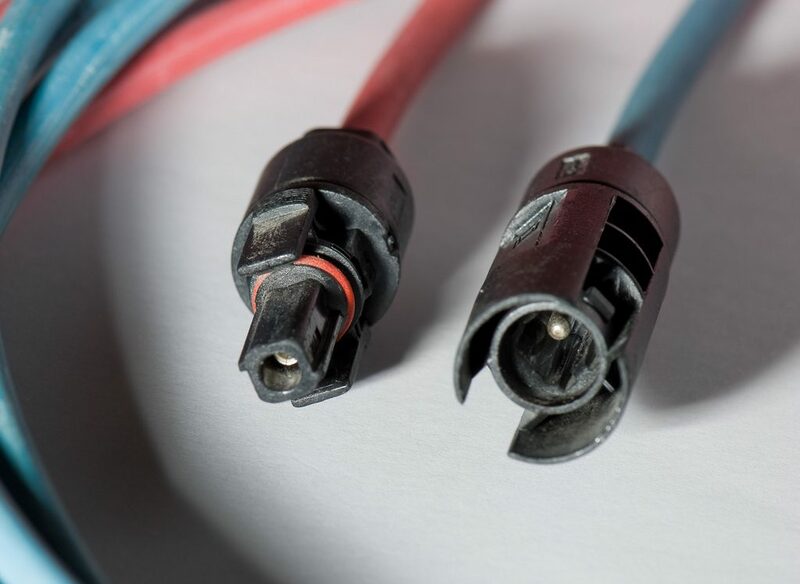 Although different types of connectors are available, the one you need might be too rare to find. However, this may not be a major issue as you can always visit sites like Digsemi.com that are specialized in sourcing hard-to-find electrical components. They offer free component sourcing service to customers, through which they search millions of inventories around the world to find current and even obsolete components. In case the connector requires servicing, the serviceable points should be able to correctly detach from the body proper. 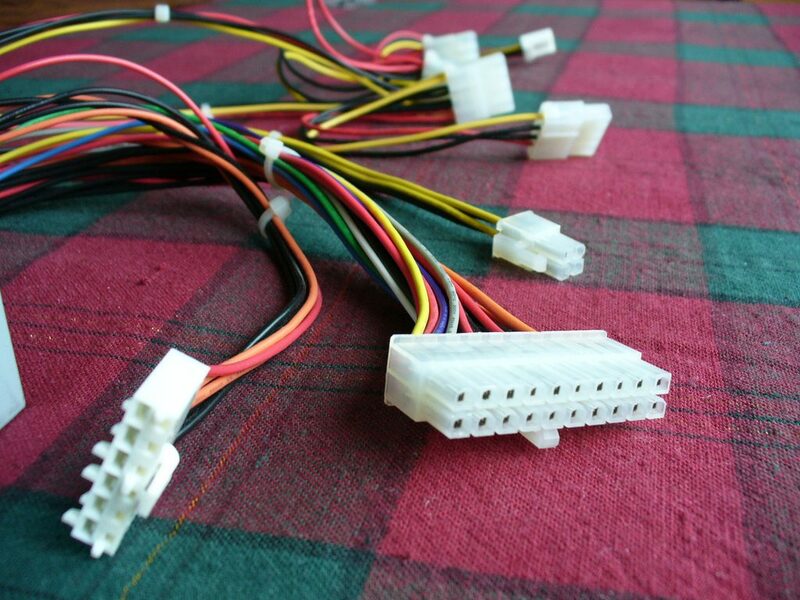 If your application requires connectors that are rare or fully (or even partly) customized, ensure that pin headers are used wherever possible so as to make it easily serviceable. Depending on the performance the device or component is expected to deliver, the connector must be chosen to complement it. If the device reaches peak consumption and the connector is unable to withstand the voltage or current passing through it, it may fail to work in an expected manner. For this reason, connectors should be chosen to endure peak performance of the device. Every connector has its own tolerance range. They should fall within the ranges of the device to ensure flawless working. Each application is unique; and careful consideration is required to find the perfect connector. A connector is the crucial link in an electrical system that can either make the device work at its optimum level or cause below-par functioning of the device. All possible criteria need to be examined prior to connector selection to ensure that the device or component works at full efficiency for a long time. Rachel Oliver is a freelancer who has a way with words. She likes to write about anything and everything under the sun, but themes like technology, electrnoics & gadgets, sports, home improvement, health & fitness construction and maintenance interests her more.